The Creative Workbook. 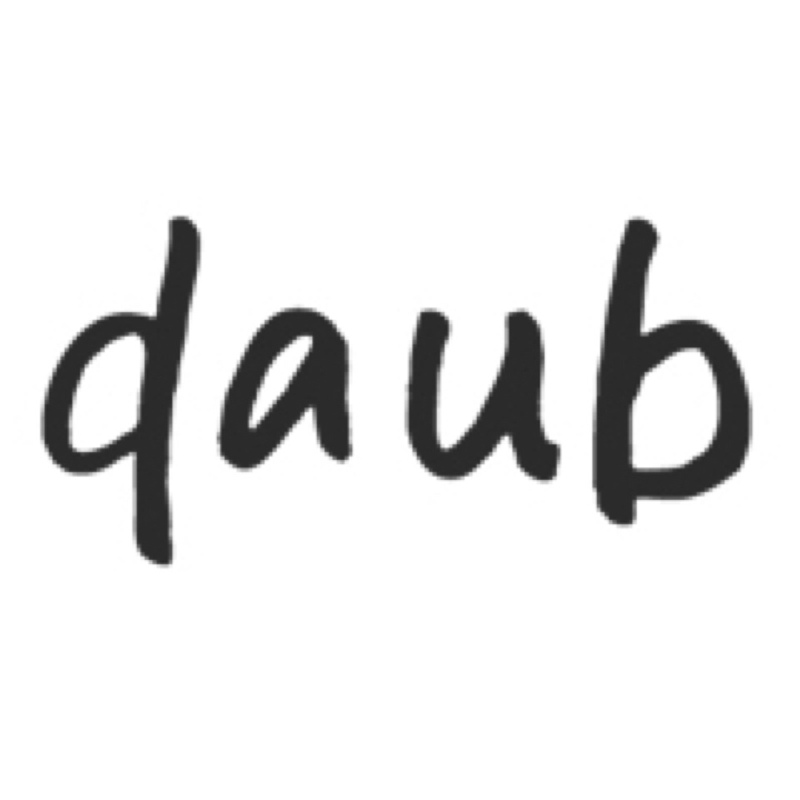 Daub is a not for profit idea. Simply a space to share creativity with children. Most of all it is to help those who do a great job and to say thank you.